Puzzle games are fantastic on the iPad. They easily adapt to touch controls. 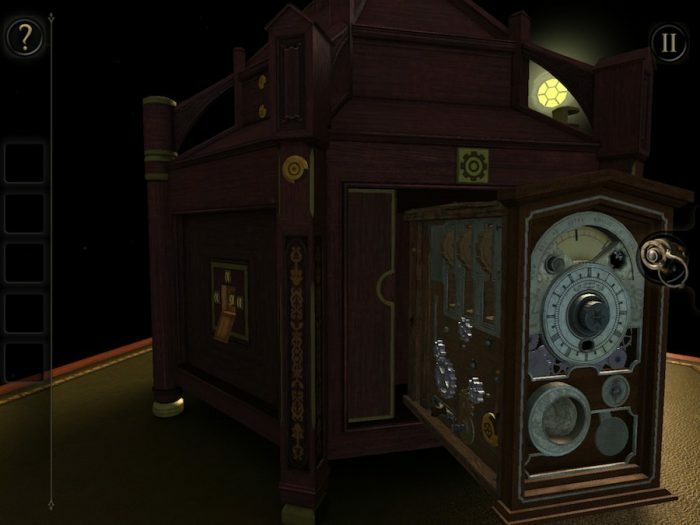 The Room and The Room 2 by Fireproof Games are both awesome puzzle games. The Room is an immersive puzzle game. Once I started playing, I didn’t want to put it down. The beautiful background music and ambient noises fit the game and help draw you in. As you fiddle with switches, and pull levers, little pieces click into action. The Room and The Room 2 are easily the best games I’ve played on my iPad to date! I’m hoping there is another sequel. Games this good don’t appear often.